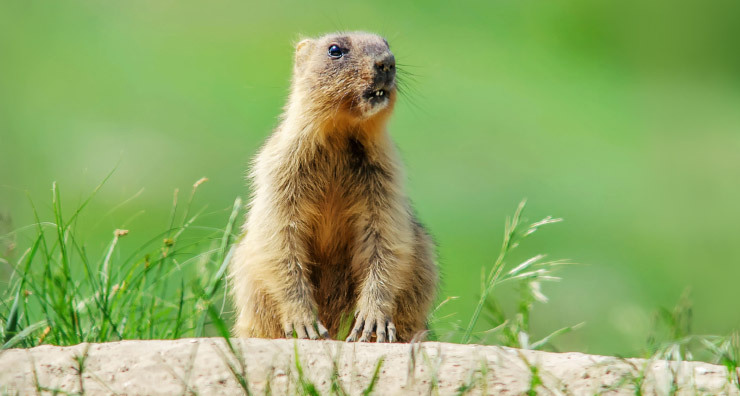 Well, it’s official—Punxsutawney Phil has seen his shadow, so we’re in for an extended cold spell. Even if it’s not quite time to break out the shorts and sandals, you still want glowing skin through the rest of the long winter. Here are our 5 favorite products to give you flawless skin as we wait for the thaw. If your skin tends to be dry in the cold weather, one of the best ways to reveal a smooth complexion is with controlled exfoliation. 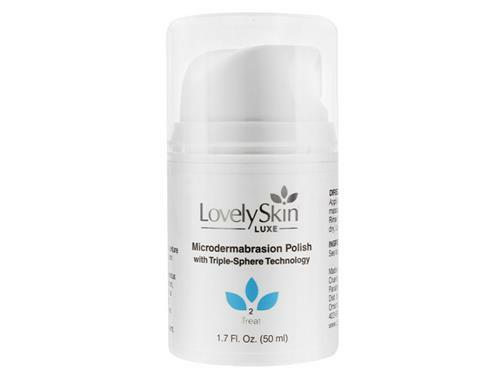 This creamy polish tops our list because it gently buffs away dull skin cells with three types of exfoliating spheres made from jojoba, bamboo and fossilized algae. The advanced formula also includes soothing shea butter, as well as caper bud and orange extracts to improve microcirculation and reduce inflammation. Dry weather and harsh winter winds can damage your skin’s moisture barrier, leaving your complexion dull and rough. The solution? Hyaluronic acid. 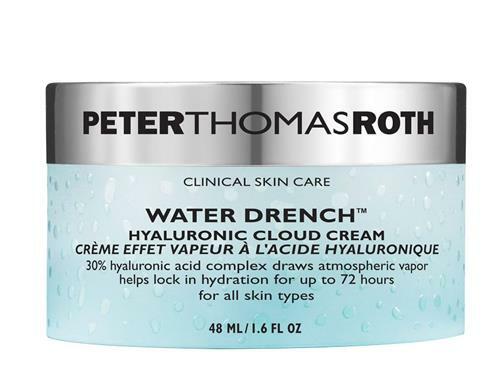 This rich cream combines 3 molecular sizes of HA that can actually pull water vapor from the atmosphere to replenish your skin’s natural moisture reserves, plump fine lines and wrinkles and smooth rough texture. Other potent actives like antioxidant-rich elderberry help protect skin from free radical damage, making this cream a great anti-aging treatment. If you want all the hydrating benefits of hyaluronic acid in a lighter, refreshing gel texture, this complex is one of our favorites! 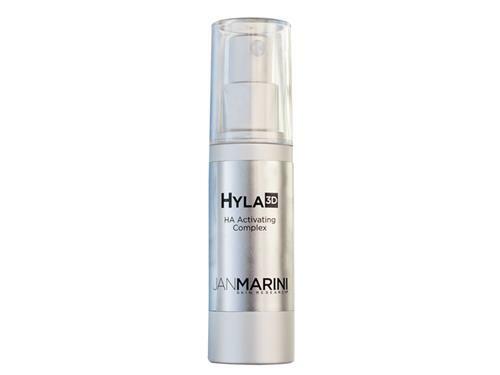 It has multiple forms of HA that penetrate deeply to fill in fine lines and restore lost volume, along with antioxidants, peptides and dill extract, which has been shown to help regenerate elastin for a more youthful facial contour. The first step to get flawless winter skin is with a gentle cleanse that doesn’t strip your skin of beneficial oils. 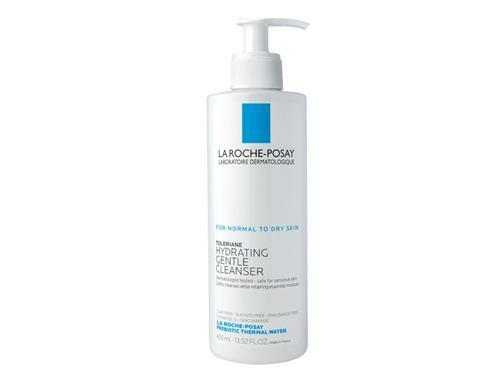 With Prebiotic Thermal Spring Water, ceramides and skin-strengthening niacinamide, this creamy cleanser removes excess oil, makeup and other impurities with ease. It’s also sulfate-free, paraben-free and fragrance-free, so it’s ideal for even the most sensitive skin types. Nothing beats the winter blues like a new lip color. . .or four! These full-size, long-lasting nudes, pinks and reds are perfect for rounding out your winter makeup look. 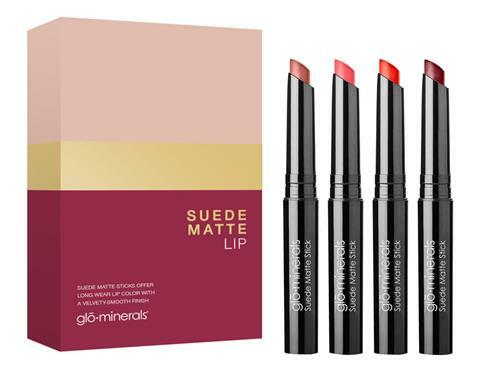 The matte colors are enriched with vitamins C and E, mango oil and shea butter to help nourish lips and prevent them from getting overly dry. These are your go-to for staying stylish in cold weather. How are you getting flawless skin this winter? Let us know in the comments below!